Following the announcement of an increased two percent tax rate for gambling operators in October, the IBA has rallied its members to fight the catastrophic effect on independent retail bookmakers – but the government’s inertia on reform may prove insurmountable. 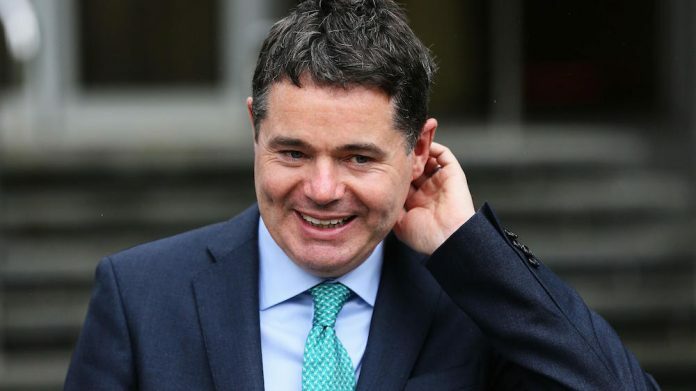 Paschal Donohoe has doubled Ireland’s one percent tax on turnover, in a controversial bid to appease the four-person Independent Alliance – crucial to the security of minority government, Fine Gael. The Irish finance minister announced the decision on 9 October, as part of the government’s E3.4bn 2019 budget, prompting operators to question the future of independent gambling in the country. It is claimed the tax increase will generate E50m annually to fund problem gambling treatment, as negotiated by Independent Alliance members Shane Ross, Finian McGrath, John Halligan and Kevin “Boxer” Mora in July budget amendments. The tax rise will affect both retail operations, with gambling exchanges facing a tax increase from 15 percent to 25 percent, as well as the online operators regulated through the 2015 Betting (Amendment) Bill. Immediately following the announcement, FTSE 100 bookmaker Paddy Power Betfair reported a £250m loss in stock value, with shares falling five percent as it predicted an annual betting duty increase of £20m. Dundalk-based bookmaker Boyle Sports followed by delivering a letter to its 250 Irish retail outlets, suggesting a review of its representation on the high-street. “We are committed to making Government and all relevant agencies understand the impact this poorly-considered policy will have on the sector, our business, us and our families,” said the statement. Following recommendations in a 2017 Department of Finance report, operators have also argued for the consideration of a gross profit tax, something Heuston predicted could prove “a particular benefit to smaller businesses. Despite the claims, the government has dismissed the prospect, arguing the instability of tax revenue would place unnecessary strain on the public sector, a view supported by representative body Horse Racing Ireland. However, the significant long-term decline experienced by the retail market is a larger symptom of the Parliament of Ireland’s essential disregard, with Donohoe’s announcement reiterating for operators its long-standing blinkered and repressive approach to the industry.